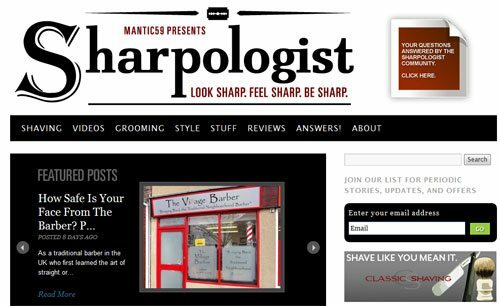 Shop, style guide, and look-book all rolled into one started by Dan Trepanier. There’s a ton of content here, including articles and original photos, but also giveaways, contests, links to sales, and more. It’s one of the most professional style sites out there — and yes, one of the more commercial ones too, but in an entirely good way. You want these guys to be selling you clothes. They’re good at it, and they’re good at clothes. A very wide-ranging blog on all things traditionally “manly” from my friend Luke. 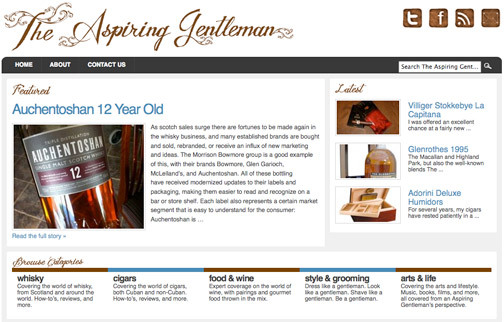 His focus is on whiskey, cigars, and food, with some side trips into style and culture as well. If you are interested in learning more about formal wear, suits, black ties then you might want to check out A Tailored Suit. “Denim devoted debauchery” is the tagline and the summary — everything denim, all the time. Product reviews, fitting and size questions, and some good vintage-hunting tips. 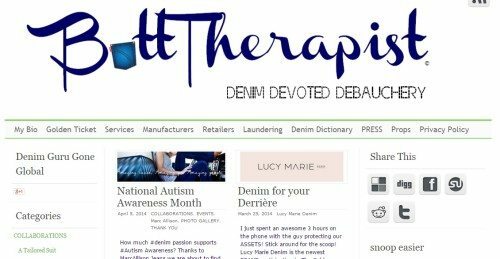 A great blog for jean-wearers! 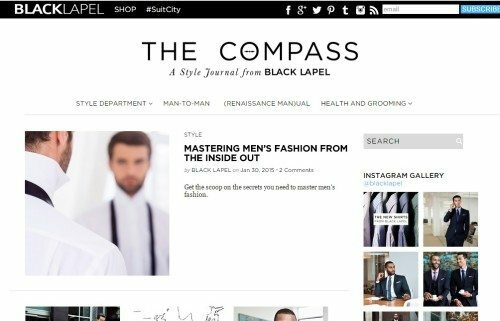 The Compass is the style blog of Black Lapel, an online custom clothier. It’s a relatively new venture for them, and they’re doing a great job with it. You might expect it all to be about Black Lapel’s stuff, but they’ve been consistent in offering style advice that works for all men, not just Black Lapel shoppers. All men’s style, all the time. 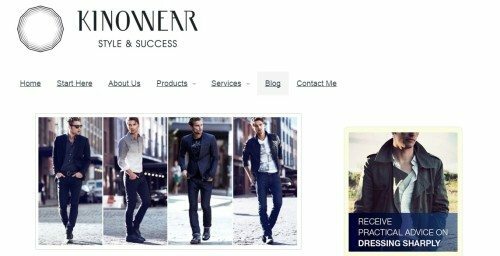 Joe and the team at Dappered.com take a lot of time and care to scour the web for amazing deals on menswear. Throughout the site you’ll find links to classic clothes for a lot less than you’d expect to pay at top retailers. He also has a great section in “ask a woman”! 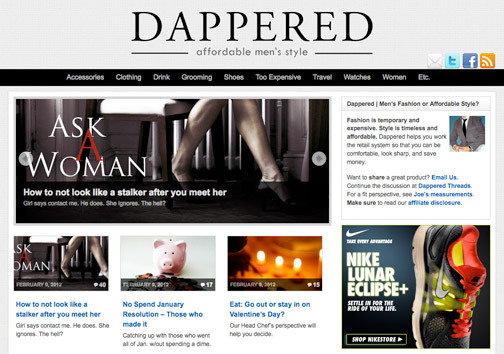 For more info you can see our review of Dappered here on RMRS. A great blog on traditional styles and wardrobe-building run by my friend Barron Cuadro. He writes a lot for younger men specifically, helping out guys who are just getting out of college or getting started in life. We’ve interviewed him here on Real Men Real Style as well. 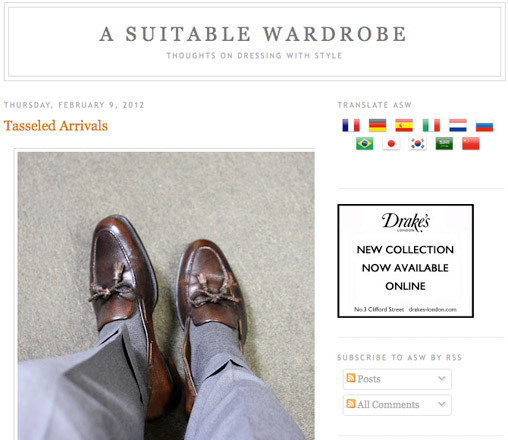 My friend Rafael’s blog has a very European perspective on men’s style. 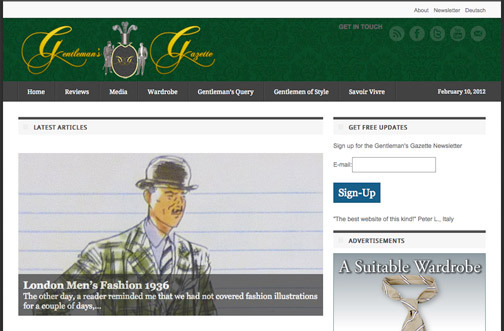 All things gentlemanly — clothes, shoes, drinks and more. 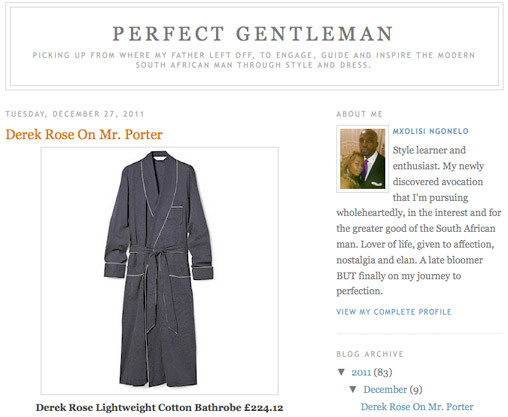 A very high-end focus on some of the finer points of men’s life. Glen Palmer from Detroit brings us another one with good, regular updates. From a black man’s perspective, with lots of posts specifically addressing style issues for black men. 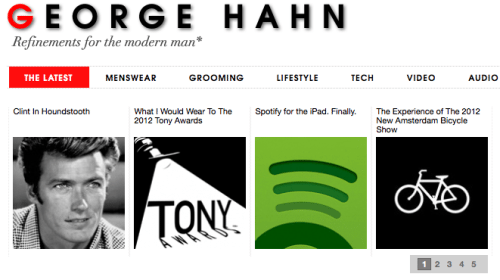 George writes about the good life for men, from fashion to phone apps to charities and trade shows. He also does a fantastic podcast, and has done interviews and guest posts here on RMRS more than once. One of the best sites for life-loving men out there. Run by Kino Image Consulting Company owner Jay Song, Kinowear updates sparingly but when they do it’s solid. 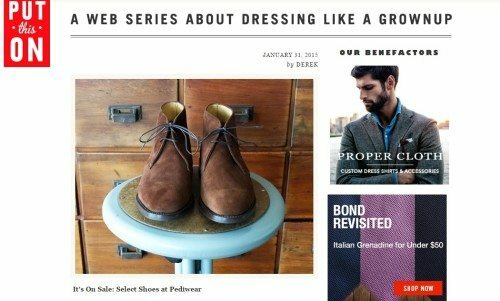 Many of the posts are guest posts from manufacturers in the featured industry — a discussion on casual suits by a suit maker, a look at polo shirts from a casual menswear company, and so on. 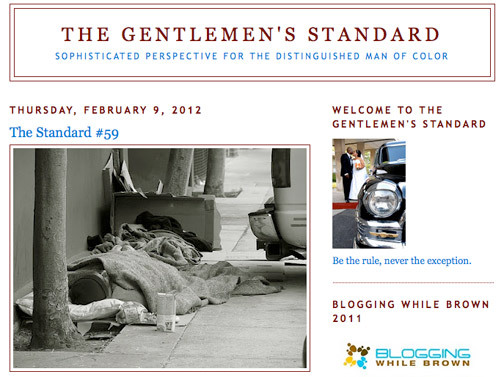 I really like the simplicity and clarity of the message – a great menswear blog that deserves more attention. Very photo-driven blog with a keen eye for unique styles. As the name might suggest it’s based in Lisbon, so you’ll see all sorts of European styles here. Very frequent posts, sometimes just a single photo but always worth a look. Mxolisi Ngonelo , a South African gentleman’s personal take on traditional menswear. Very personable and casual writing; lots of fun to follow. 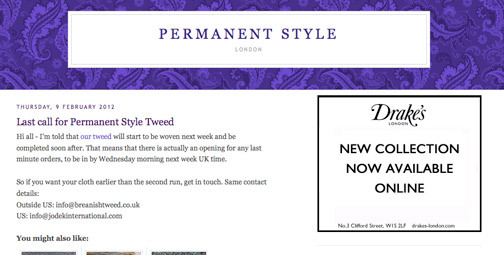 Simon Crompton, a London blogger with a definite English focus. Lots of good, upscale menswear recommendations and examples here. He’s very clear and to the point in all his writing, which focuses fairly heavily on bespoke tailoring. “A guy’s post-college guide to growing up,” specifically targeted at 20-something men, from my friend Andy. They tend to highlight some more affordable sources of good menswear, which is nice for men of any age. Grant Harris of Image Granted is their new style correspondent, and another friend of ours here at RMRS! A wild mix of everything style-related, with an update schedule that’ll make your pulse quicken. There’s something new just about every day, sometimes multiple posts a day. A lot of them spotlight currently-available deals on good menswear, including regular “eBay roundups” pointing readers toward good online auctions. I’ve met up with Mark in Milwaukee (although he now lives in Texas) and he’s a great guy with a strong knowledge of everything that has to do with shaving. Safety razors, straight edges, getting the perfect lather on your brush – he covers it all in both video and text format. 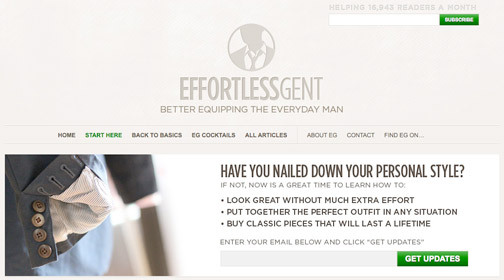 Great website – even better guy! 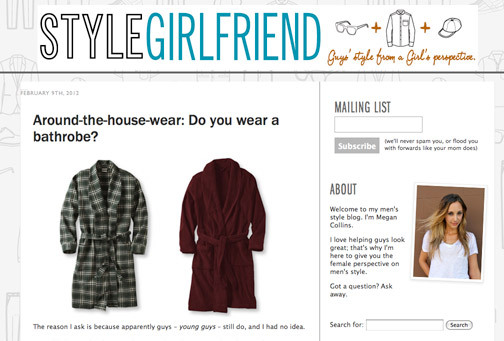 A lady’s take on men’s style from my friend Megan. Very useful outside perspective! She’s also a Wisconsin native transported to New York, which gives her another unique outsider’s view. We’ve had her here on RMRS as a guest poster. 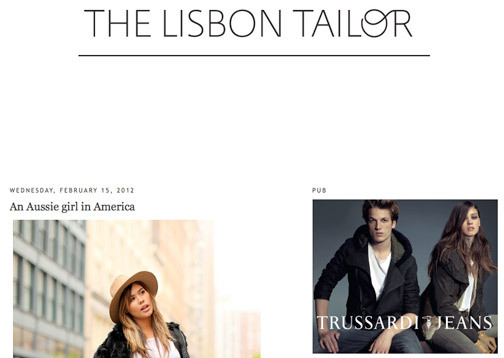 Shorter posts on very specific menswear and men’s fashion topics from Will in San Fransisco. Very regular and frequent updates. Guess what his blog specializes in? 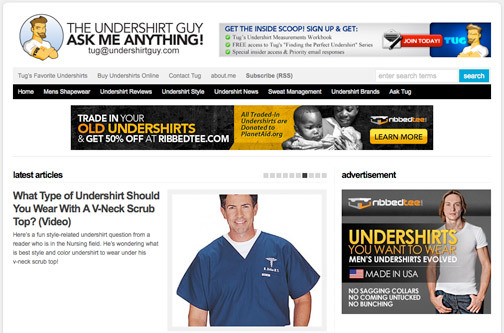 More kinds of undershirts than you ever knew existed, and the inside scoop on each from Tug. I don’t know of anyone else who has his focus on this particular topic.